When it goes to the printing of large-sized vector images like HPGL drafts, usually users experience problems in correct printout. It is rather difficult to perform required printing without additional software that allows to adjust the process specifically to concrete needs. For example, when you need to print HPGL in batches or don’t have paper and plotter of appropriate format. Total CAD Printer is a software tool that automates the process of plotted output, significantly reducing user’s work. HPGL is a programming graphics language that specifies graphic date for various Hewlett-Packard printing devices. To handle the correct printout, user needs to have a set of specific knowledge of HPGL commands that can be a problem for those who are not a programmer. 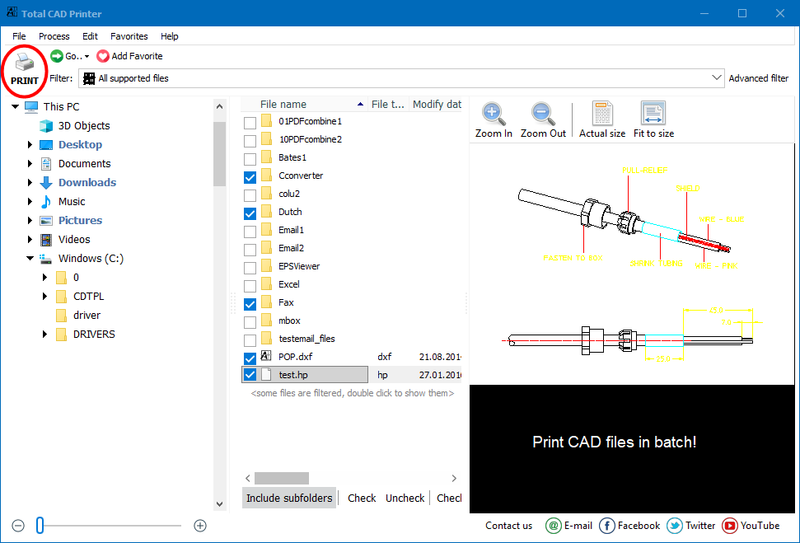 Total CAD printer is made as a mediator between user and printer that converts printout settings into HPGL commands, understandable for plotters. It's the easiest way to print HPGL files. So all the user needs is to specify required settings via user-friendly interface of Total CAD printer and receive correct hard copy of the document. It is extremely convenient for batch print. You can print big groups of documents within one click, with no neeed to perform readjustment for each file separately. This HPGL printer can work with plotters of all formats. If you have A2 plotter, and need to print HPGL draft of A1 size, the program will automatically divide the image and print it on A2 paper by parts. 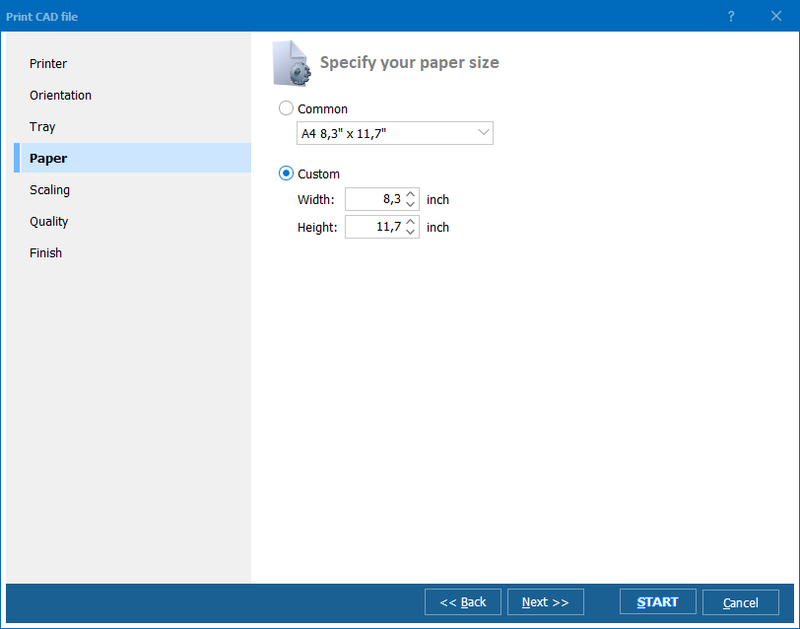 The same thing is with any other formats: when making adjustments in Total CAD printer wizard you can select the paper format you have, pages orientation, scaling mode and required quality. If you don’t know exactly what you need, you can rely on settings offered by default. Total CAD Printer knows how to manage with all your plotters simultaneously. It is ideal solution for individual or commercial needs. Your everyday need in printing HPGL files will be in safe keeping of Total CAD Printer. Print DWF in batch automatically. Print PLT files in batch automatically. 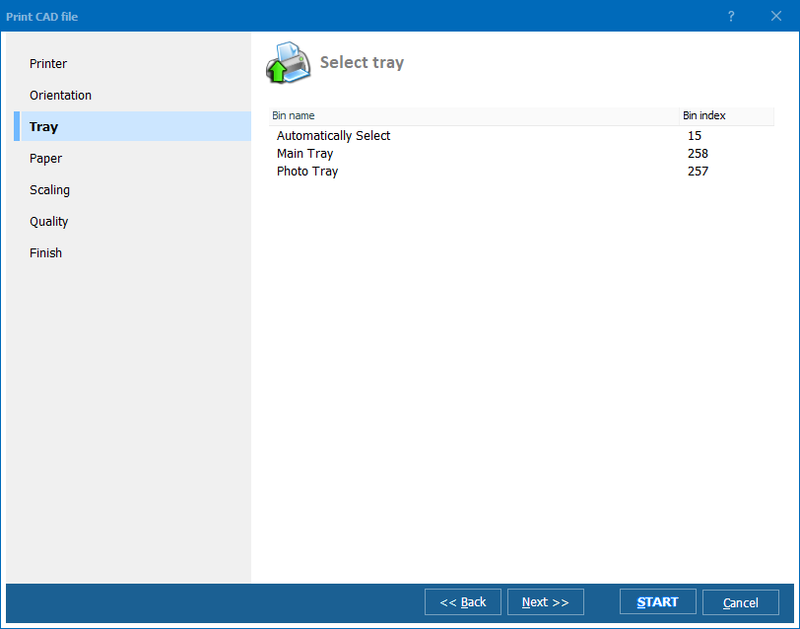 Print SPL files in batch automatically. Print CGM files in batches. Save time, it's easy. Print DWG files without any problems.